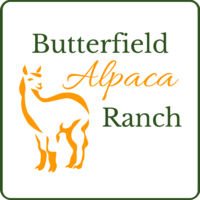 Openherd: Butterfield Alpaca Ranch is a farm located in Republican City, Nebraska owned by Tashia Butterfield. 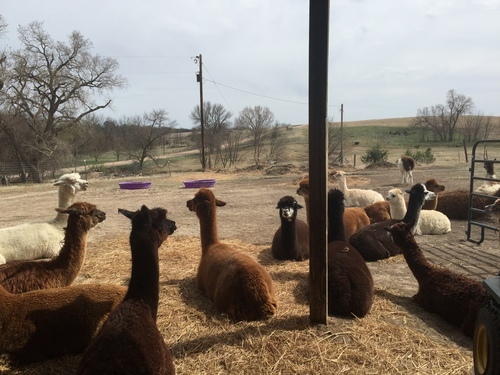 Nestled in the rolling hills of south-central Nebraska, Butterfield Alpaca Ranch raises alpacas with a focus on the luxury fiber they produce. 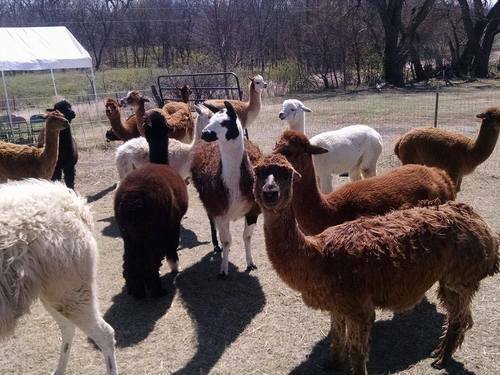 We specialize in American Alpaca products with a devotion to the fiber arts. In our Chicago and online stores, you will find items made from our own herd's fiber and other American alpacas. It all started when the founder, Tashia Butterfield, was teaching crochet at a local yarn store in Chicago. 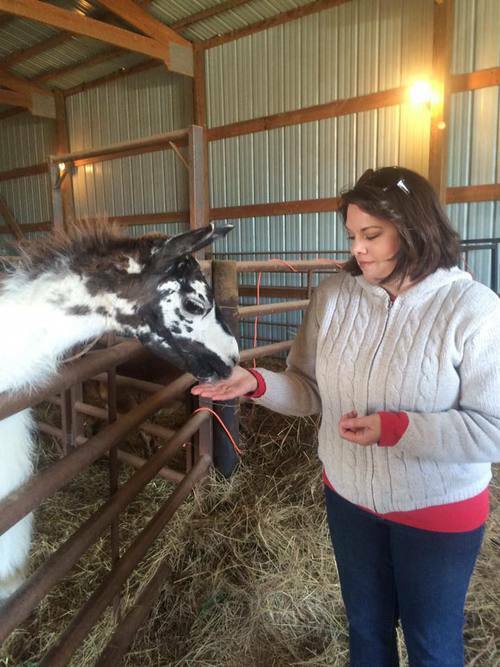 She learned about natural fibers and the animals that produce them, then visited an alpaca farm in 2011. 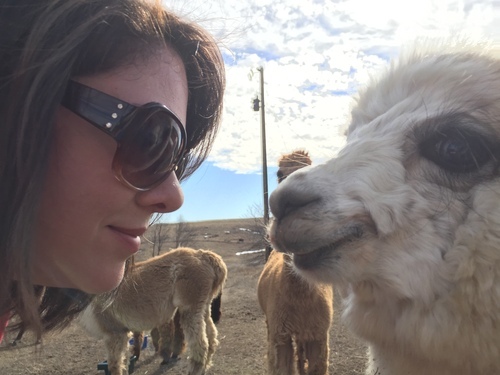 After falling in love with the luxurious alpaca and over a year of research, the Butterfield Alpaca Ranch opened in 2012 in Nebraska where Tashia's family has been for over 125 years. We love to have visitors and share our love for these amazing animals. Stay connected through our website, online store, and social media links listed below. Alpacas are such exquisite and amazing creatures by providing one of the most luxurious natural fibers in the world and carrying themselves with gentleness and elegance. Come and see for yourself! Visitors are welcome to the ranch year round.